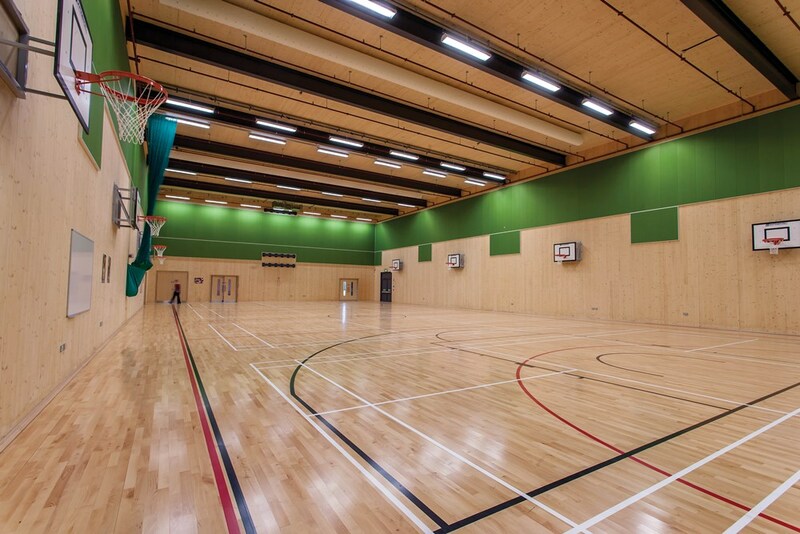 Frank Shaw Associates provided full architectural and lead consultant services for this school, the first entirely new Secondary School in Cambridgeshire for nearly 20 years. 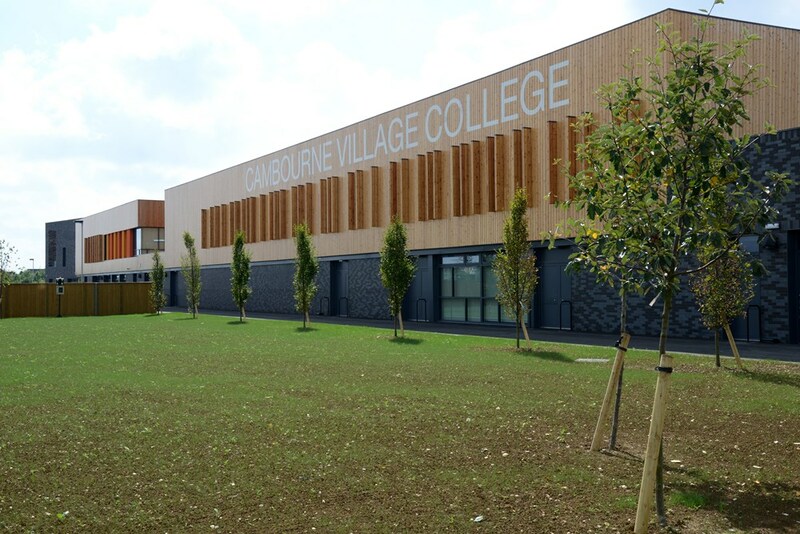 Cambourne Village College extends the educational resource of Cambourne by providing an 11 to 16 age, 750 place school. 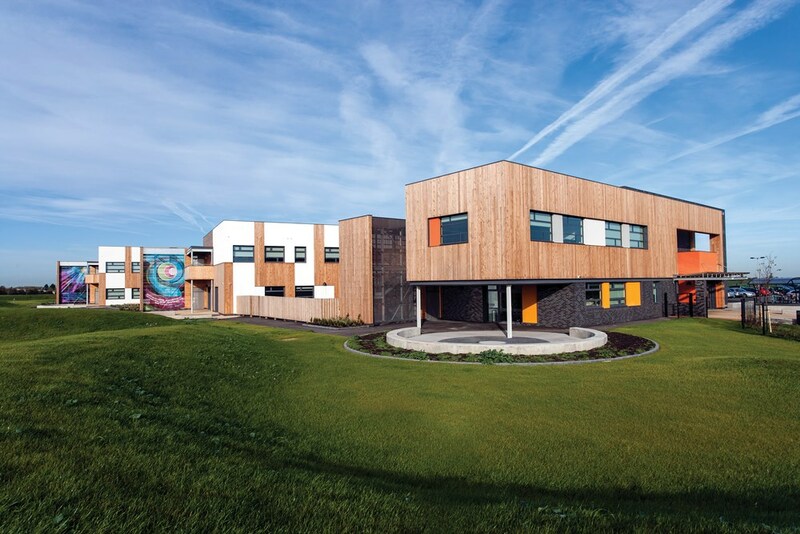 The new school is situated on a greenfield site to the west of Cambourne. 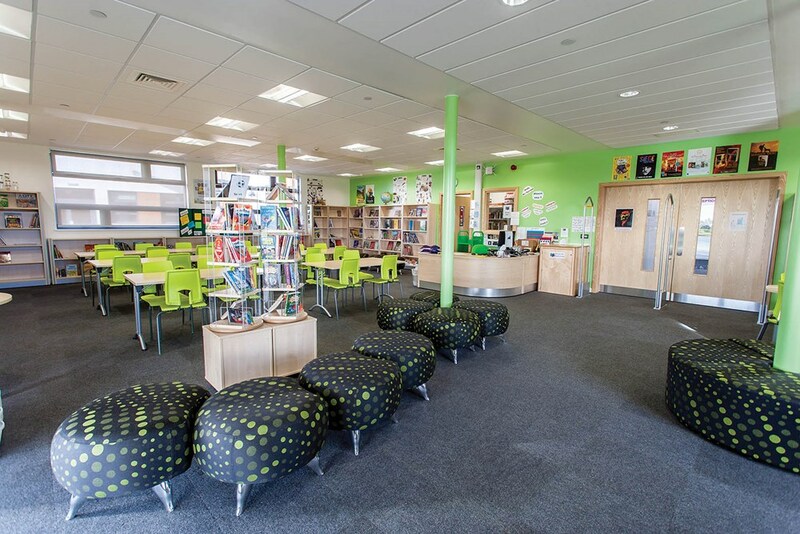 Frank Shaw Associates master planned the site to accommodate a future Primary School and an expansion of the Secondary School. The school is a two-storey building planned as a series of curriculum wings and social spaces linked by a central circulation spine. 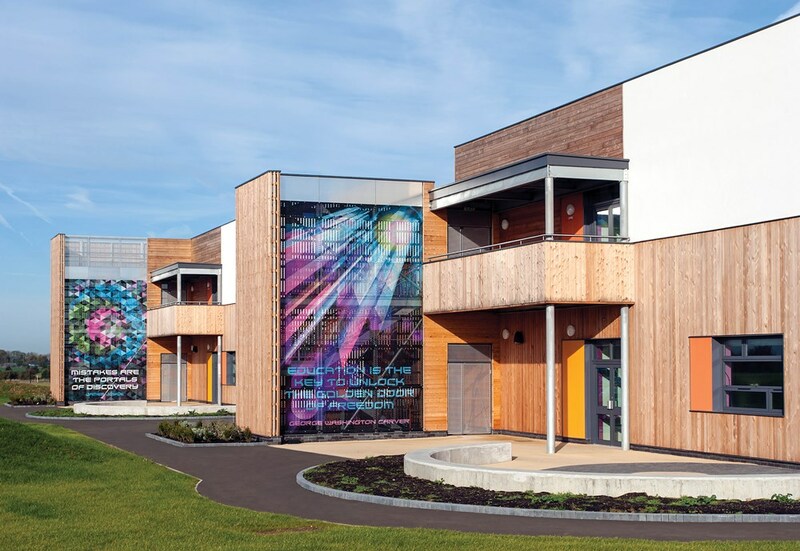 Curriculum areas have been placed overlooking the arable farmland to the south so that the wings form protected courtyards that contain canopied locker/social spaces for each year group. During construction, the project has allowed time to re-home and preserve the sites wildlife. 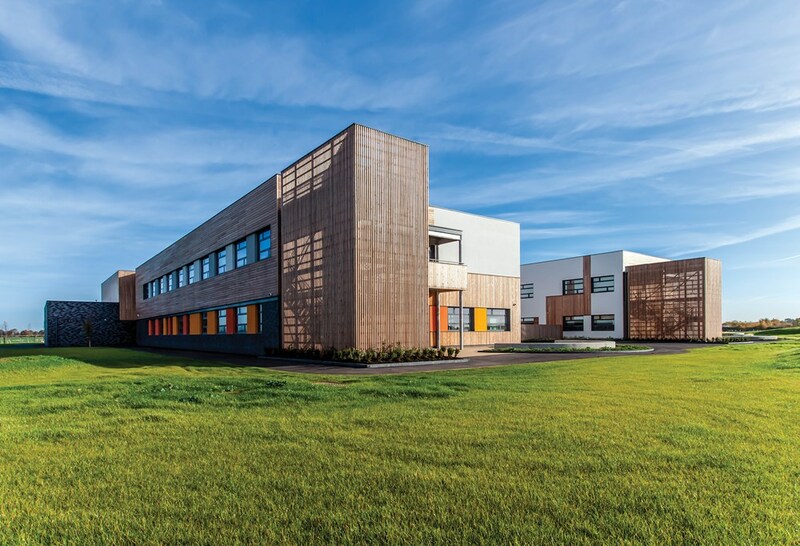 The school was constructed in 40 weeks using a combination of fast track cross laminated timber panels and off-site modular construction.